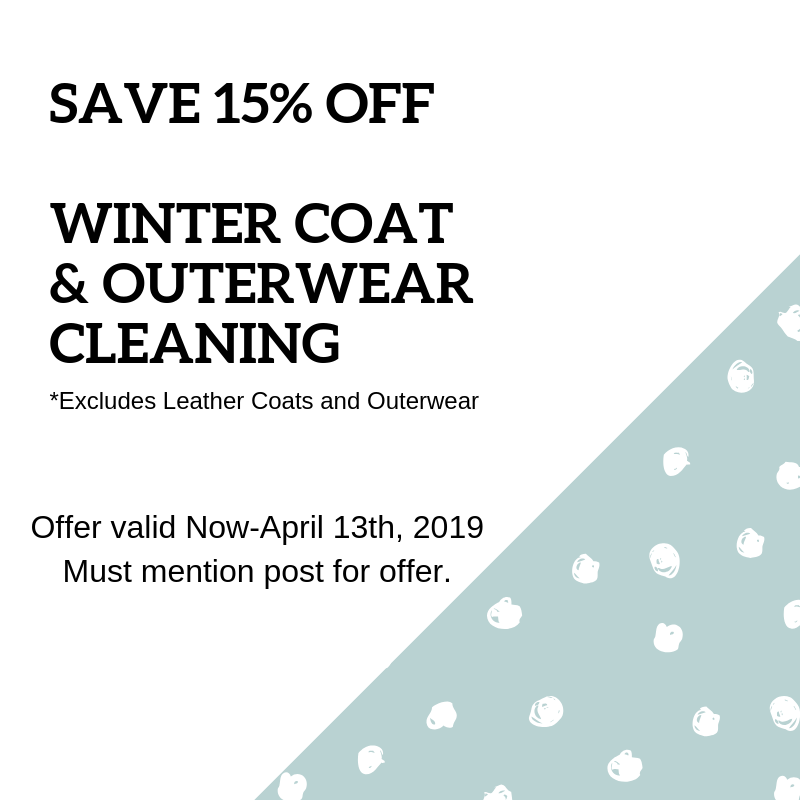 New Customers-Save $15 Off Your First Order! 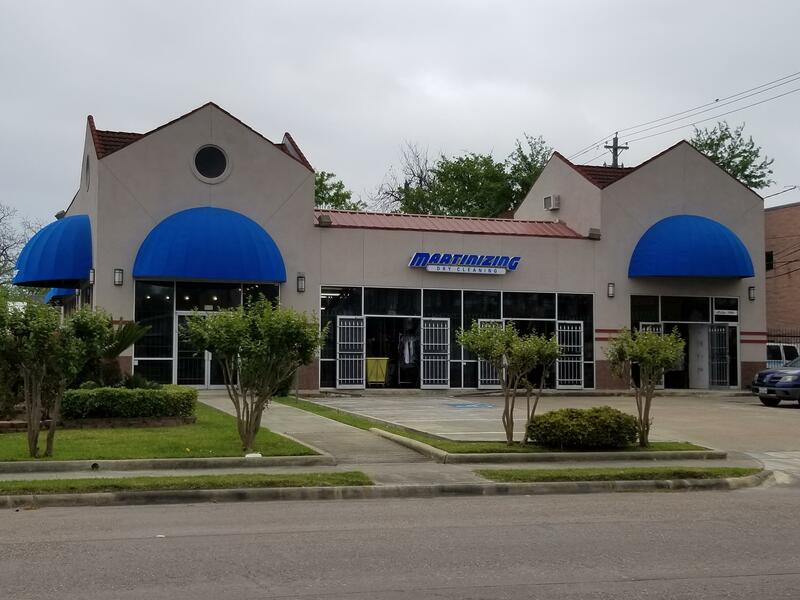 Serving the Houston area since 2017 as Martinizing Dry Cleaning, we are a locally owned and operated and provide our customers with top satisfaction and fast friendly dry cleaning service. All garments are hand finished and touched up by hand by our expert staff with over 20 years of experience in the dry cleaning industry. 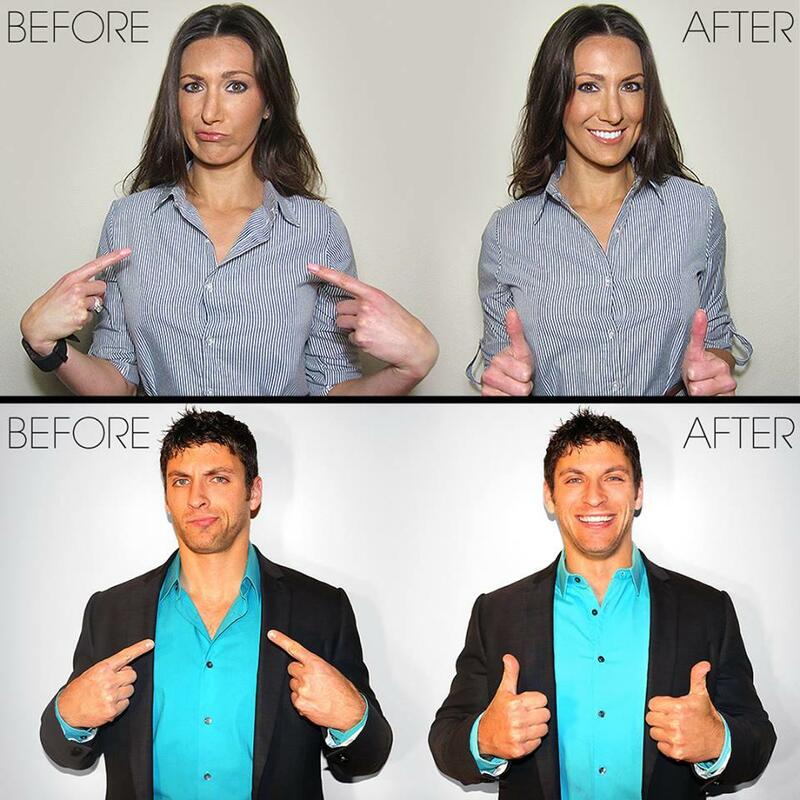 Other services we provide include shirt laundry, alterations, wedding dress preservation, suede and leather cleaning, drapery cleaning, and shoe repair. We are conveniently located and offer same day services available on most garments in by 9 am out by 5 pm. 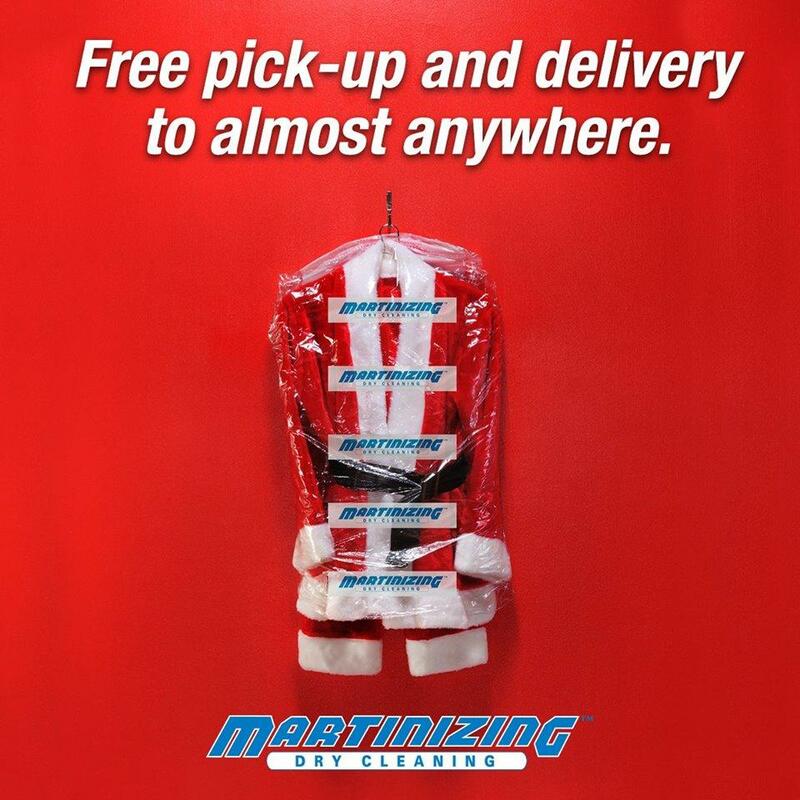 We also offer dry cleaning delivery service and pick-up at your home or office. We look forward to serving all your dry cleaning needs. Visit us today! 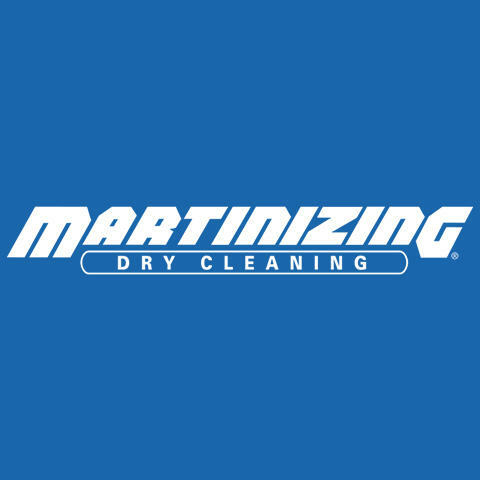 Currently there are no reviews for ' Martinizing Dry Cleaning '.